I was introduced to CBD Oil by a friend of mine. She was using the oils and creams for her bad knees. I have had severe rheumatoid arthritis since the age of 12 and have always suffered with severe pain. 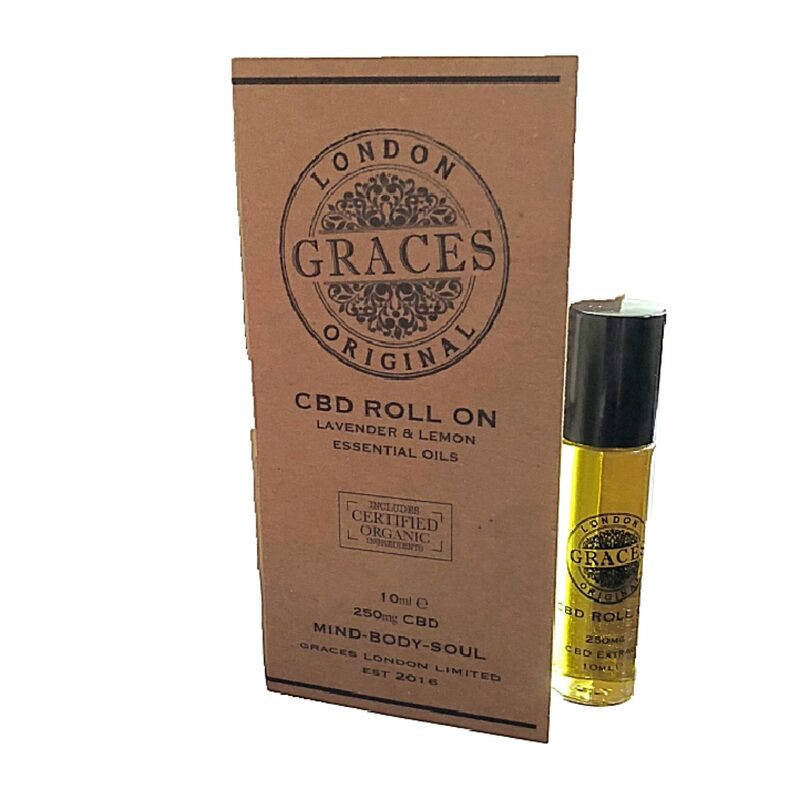 So Angie sent me a bottle of Graces London Oil. I started using it on my neck to help with headaches and shoulder pain. I was surprised but it helped as soon as I applied it. I then took it to Psychic Sisters and made the girls try it on their aches and pains. Jackie took it home to her husband and he raved about it. So I contacted Graces London. We arranged to meet up and she explained everything about CDB and how it can help not only with pain but so many other ailments. I am now passionate about her products.